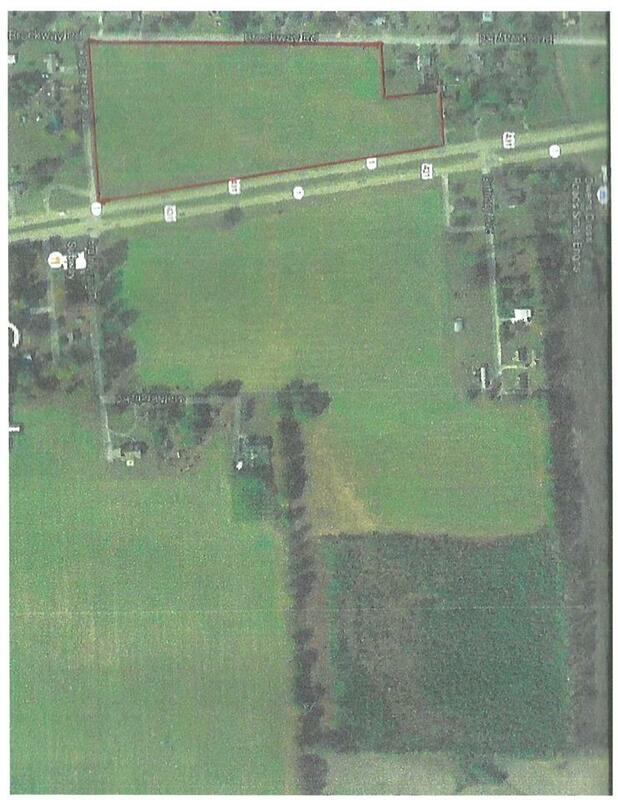 THIS PROPERTY IS 11+/- ACRES OF PARCEL NUMBER 2209290001037000 LOCATED ON THE NORTHWEST CORNER OF HWY 431 AND CRAFT CRAIG ROAD. 1300 FT OF FRONTAGE ON HWY 431; 560 FT OF FRONTAGE ON CRAFT CRAIG RD AND 1100 FT ON BROCKWAY RD. THE PROPERTY INCLUDES 3 SANITARY SEWER TAPS. PROPERTY WILL REQUIRE LOT SPLIT FROM PARCEL ON EAST SIDE OF HWY 431. FINAL PARCEL DESCRIPTION WILL BE DETERMINED WITH A SURVEY.